Have you ever made an important business decision based on feelings versus fact? What was the end result? Regardless of the outcome, professionals who interpret and apply data make more effective business decisions compared to those who don’t. Data-centered organizations also exhibit higher productivity than those which are not data-centered. The informational webinar, “3 Reasons to Use Data Analytics to Make Sound Business Decisions” will provide the business rationale for using data analytics as a way to improve the quality of business decisions. Dr. Bay Arinze, Professor of Decision Sciences & MIS, LeBow College of Business, will share data analytics insights, use cases and best practices; and answer questions from the audience. 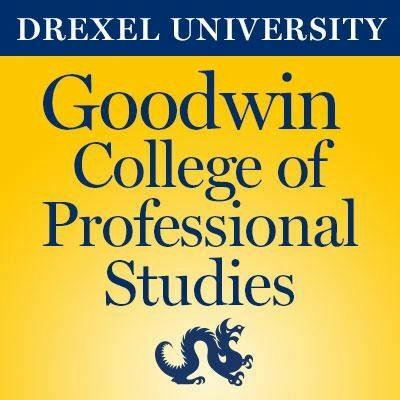 Note - L&D Philly Members are eligible for a discount on Drexel University Goodwin School of Professional Studies class: Data Analytics. Click here for information on the class: Data Analytics.